Home > General > A Look Back at the Top 15 Spookiest Ghost Adventures Nick Groff Episodes. Nothing Beats Lunatic Asylums in Chill Factor! A Look Back at the Top 15 Spookiest Ghost Adventures Nick Groff Episodes. Nothing Beats Lunatic Asylums in Chill Factor! While it may be sad that the Ghost Adventures Nick Groff era has ended, there’s no discounting the fact that Ghost Adventures has had a great run. 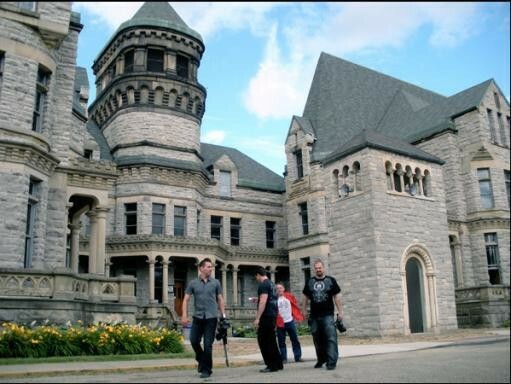 The series piloted in October 2008 and starred Groff, Aaron Goodwin, and Zak Bagans. The three would spend nights in lockdown at the most creepy and spookiest places they could find with their EMF detectors (think Ghost Busters here), digital voice recorders, night vision cameras and other cool gadgets. Whether you believe that these places were truly haunted, her are 15 of the most memorable episodes. 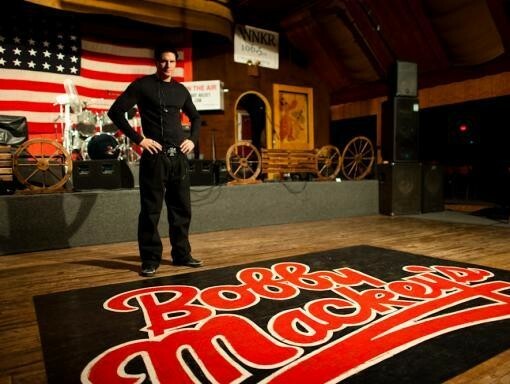 The great thing about Ghost Adventures is that they don’t just go to scary and obviously haunted places. Who would have thought that an old Honky Tonk place would be crawling with spirits and paranormal activity? The place is set to be the site of the gruesome murder of a pregnant woman named Pearl Bryan. The head was said to be cut off as some sort of satanic ritual offering. Stranger things have begun to happen after her head was discovered and people became “possessed” by demonic forces. This Ghost Adventures episodes was where the guys met serious problems such as frightening EVPs and shadows. Zak also experienced scratches on his back. Industrial sites are fodder for ghosts and apparitions. It was not surprising that this particular spot was also a favorite of supernatural and paranormal researchers. 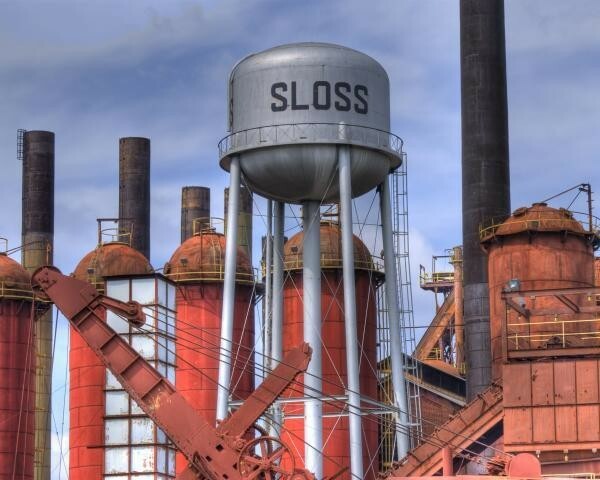 The Ghost Adventures crew found this former ironworks site challenging when they saw a partial manifestation, various shadowy forms and other eerie and haunting sounds. It’s the stuff horror movies are made of. 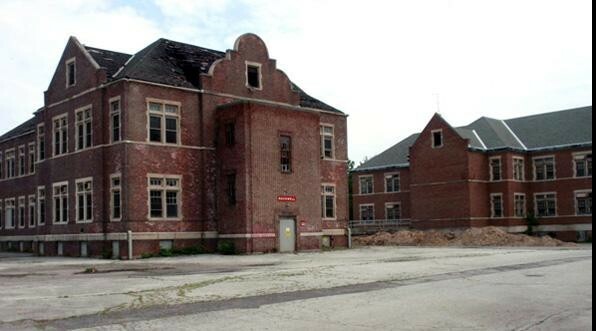 Run down asylums and psych wards have ghosts screaming and possessing people. 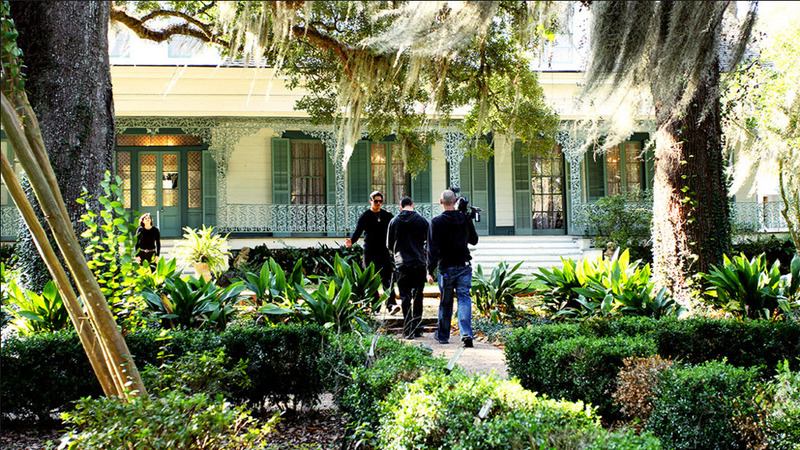 Ghost Adventures came in to investigate on this one and became one of the most talked about episodes of the season. Nick Groff was locked inside a morgue cooler and his two buddies were not able to locate him immediately. Another scary moment was when Zak felt someone or something touch his arm and the camera recorded the vaguest appearance of a hand. Goosebumps moment, right? 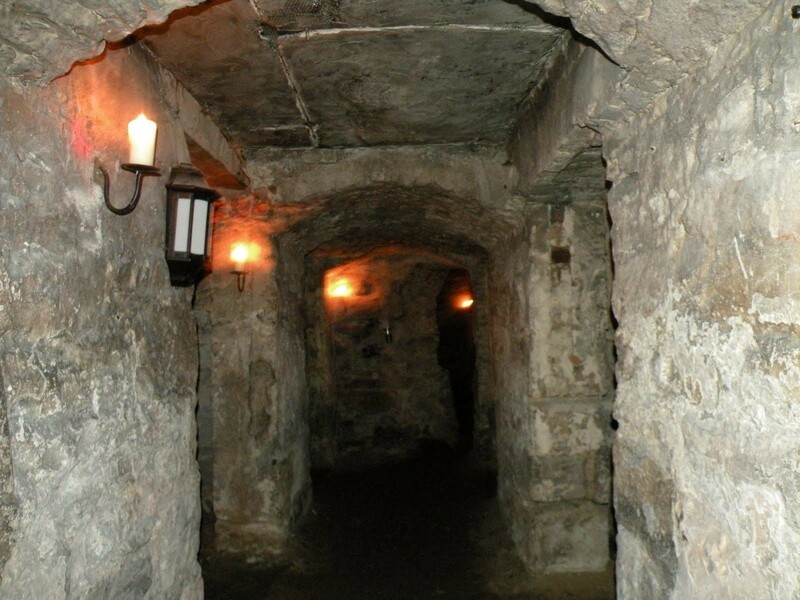 Edinburgh is one of the oldest towns in Scotland, and undoubtedly one of the most haunted. The Ghost Adventures crew traveled all the way here to experience for themselves the history and mystery of the famous Blair Street Underground Vault. This place is characterized by labyrinth-like corridors and chambers. The trio experienced heightened EMF activities and some physical manifestations. A teddy bear left to appease the spirit of a tormented child actually moved. Reform schools are not much different from asylums and psych wards – they bring in as much spook and chills as possible. This much-feared location was where the Ghost Adventurers experienced an almost possession from a bothered spirit. Viewers were scared and believed that Zak was being warned by an old school nurse not to go to the lower levels. The rest of the team experienced mists and EVP activities. 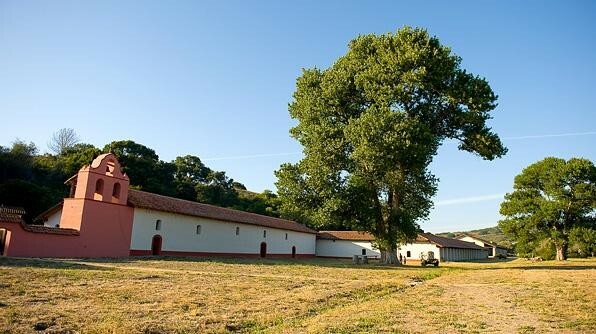 La Purisima Mission was a former Spanish residence inhabited by priests, soldiers and native Chumash Indian tribesmen. Unfortunately, this place was not spared from the ravages of war and disease. In modern times, people claim that spirits of its former residents still roam the place – including an all too eager soldier who was almost captured on thermal camera. The Ghost Adventurers also recorded the faintest strains of Chumash traditional music. The old South is a place rife with magic and mystery. This beautiful and impressive cotton plantation has deep mysteries and is considered as one of the scariest places on earth. As is common knowledge, colonial America relied heavily on slave labor during the 1700 and 1800s. Magnolia Lane Plantation is no different; but was reputed to have treated slaves worse that the others. 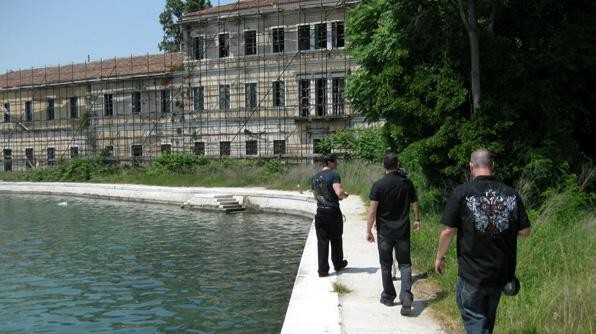 Ghost Adventure’s crew saw lights turn off and while inside a locked building. Eerie voices sounding like chants during a voodoo ritual were also heard. It was said that the slaves took revenge on their cruel masters by casting spells on them. Another lunatic asylum visit from the Ghost Adventurers. This was one of the halloween specials and ran live for seven hours. Fans were ecstatic and fully convinced that everything recorded there was real. This was also a controversial episode because a guest investigator was there; but overall, viewers voted that this was still one of the best episodes of the show. This is literally a ghost town. 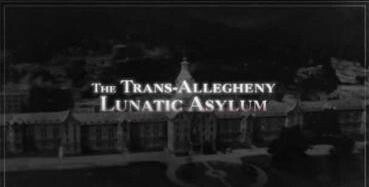 It goes by the name of Eastern Pennsylvania State Institution for the Feeble-Minded and Epileptic. This is where people with mental disorders and other illnesses went. 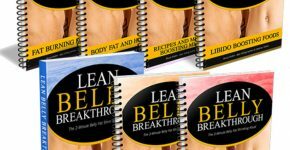 It was a place so controversial for supposedly illegal experiments and treatments that it was shut down in December 1987. However, it seems that some residents did not want to leave. The Ghost Adventure crew went through the underground tunnels and buildings. Zak is reportedly hit by a coat hanger while a desk was tipped over during one of the preliminary takes. This small island is one of Italy’s darkest places. Its history goes as far back as the time of bubonic plague. To keep the rest of the population healthy, anyone who was sick was shipped to Poveglia Island with no real care for their welfare. The dead and even nearly dead were just lumped together and burned in mass graves. Shortly after, a mental institution was set up and was run by another mad doctor. This doctor was said to have been killed by the ghosts of the poor tortured souls living on the island. When the Ghost Adverturers locked themselves there for 24 hours, they experienced some of the scariest and angriest apparitions and activities in the series. State prisons also have a reputation for being haunted places. We’re not sure if it’s because of who the people were before they were imprisoned, or of it’s because of how they were treated during the period that they were there. Of the 154,000 inmates that were housed at the Ohio State Reformatory between 1886 and 1910, very few were said to make it out of there alive. The crew experienced plenty of paranormal activity here – including battery packs getting drained, mists appearing, as well as strange sounds being recorded. 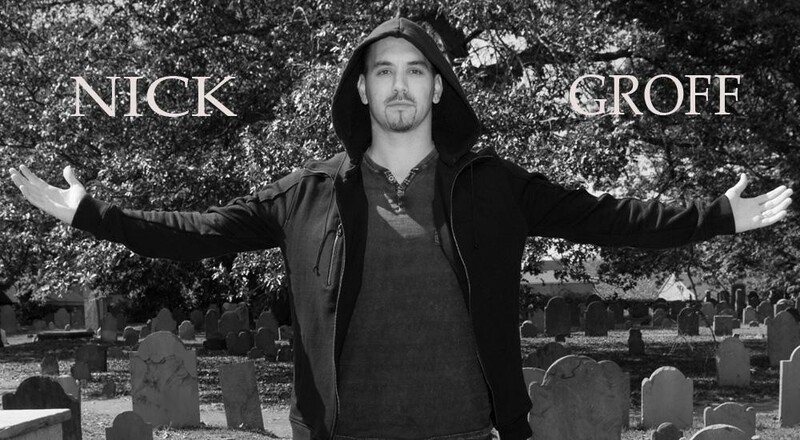 Nick Groff was also reportedly attacked by ghosts. 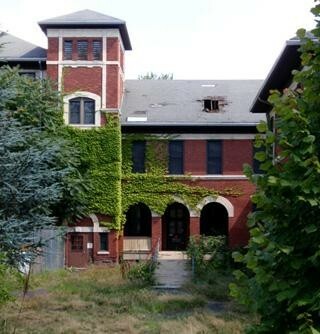 Another hospital caught the attention of Nick Groff and his Ghost Adventures crew. 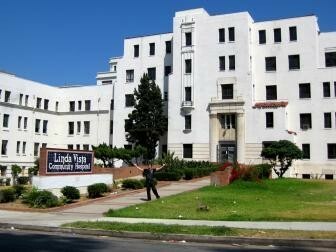 This time, it was an East LA hospital called Linda Vista. What should have translated as beautiful view became a site where ghostly apparitions and restless spirits were a common occurrence. It was said that the hospital was where gang members caught in a gangland war were brought to die. EVPs were captured as well as ghostly recordings. Nick Goff claimed that he saw a ghost appear right in front of him. 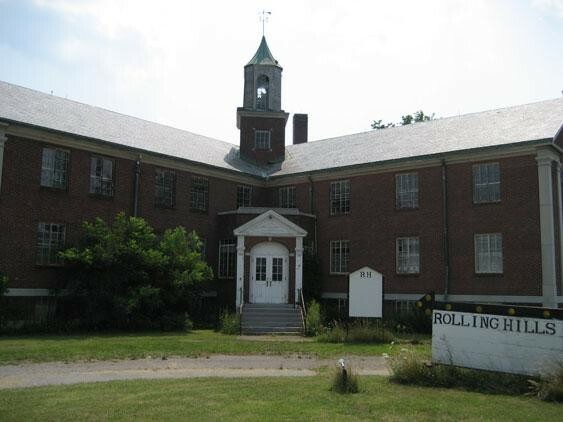 The Rolling Hills Sanatorium is one for the books. This episode of Ghost Adventures clearly captured apparitions of a former patient. Doors were closing and opening with no one in sight. The highlight of the lockdown was the recorded screams of an old lady from somewhere deep in the building. This is an episode that should be watched over and over again by ghost hunters and paranormal researchers. 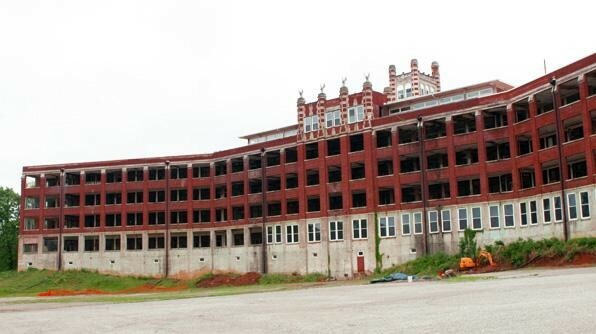 The Waverly Hills Sanatorium is one of the most haunted old hospitals in the United States. 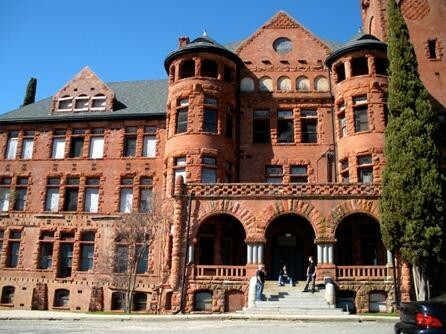 This was opened in 1910 to treat patients with tuberculosis and mental disorders. There were said to be some 63,000 patients who died here – either because they were consumed by tuberculosis, or because they were maltreated by the doctors stationed here. The most haunted place in the whole compound is called the “body chute”. Instead of transporting equipment from the hospital, ot was used to dispose of bodies so other patients will not know who died. During the lockdown, the crew experienced several spirits trying to interact with them. Of course, no list will be complete without mentioning the famous Salem episode. Salem is reputed for the witch hunts and burnings, which took place there centuries ago. This quiet and charming town has a dark past and tormented souls are said to still live here looking for revenge – or release. 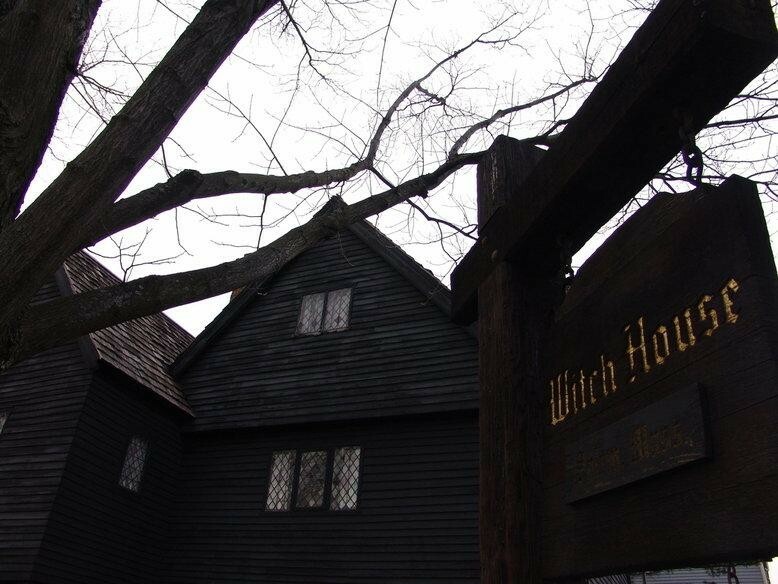 The team has endured quite a lot of EVP activity and encounters in the Salem episode, and this is one that will be retold in many urban legends. Ghost Adventures has been around for seven years and Nick Groff has become a household name associated to paranormal activity. His leaving the series will have a profound effect on the show’s fans, especially since he has released statements about some of the scenes and events being fake or staged. He could just be trying to discredit the show and its producers or telling it as it is. Either way, fans will have numerous episodes to go back to whenever they feel the need for a Ghost Adventure. 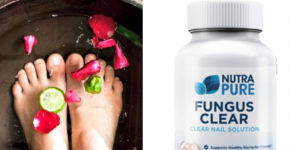 NutraPure Fungus Clear Review – Is it Legit or a Scam? 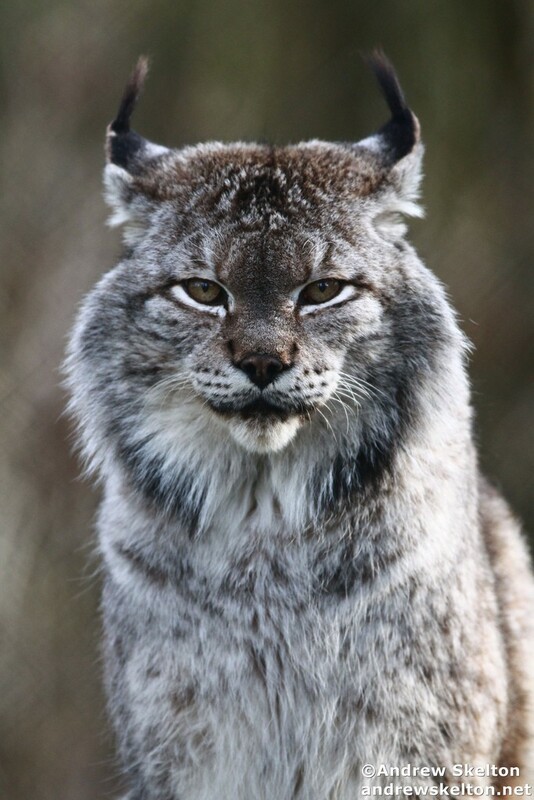 10 Intriguing Facts about the Siberian Lynx. 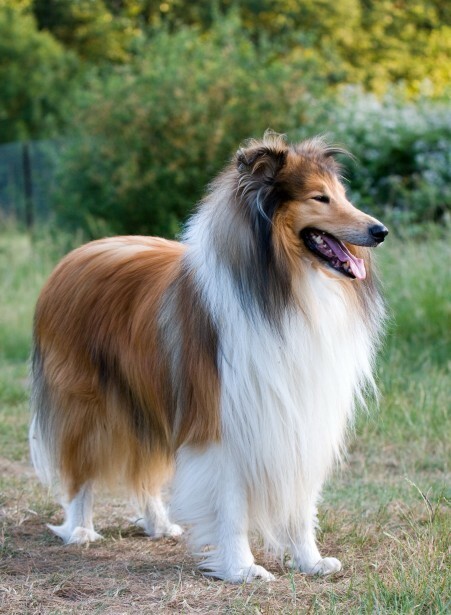 My Heart Wept When I Saw #9. 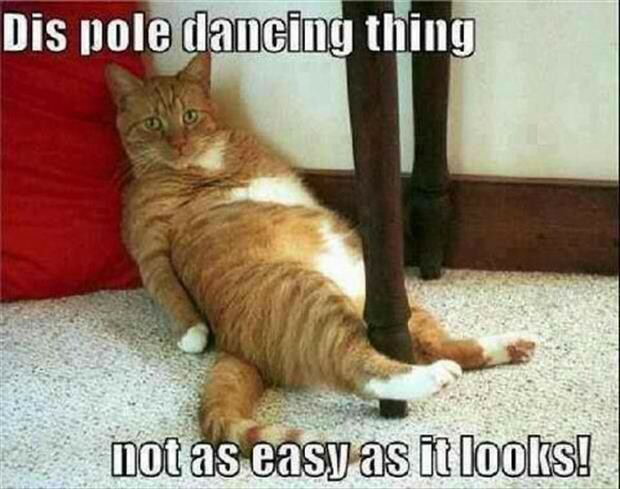 These 35 Funny Animal Pictures With Captions Will Absolutely Give You Hard Laughs! Bizz Media Copyright © 2019.